Suzy Walsh is a popular fashion blogger associated with ‘The House of Elegance Fashion’. She is well known for her fashion tricks and style statements. 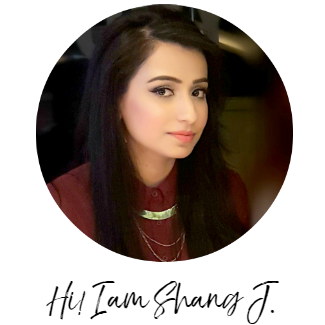 She has been reviewing many beauty products and offering the best choices to her readers. Like many others, you may prefer lip glosses over lipsticks. Most of us look for a gloss that’s non-sticky and moisturizing, and for making things easy for you, I have come up with some of the best glosses of the world that you can safely invest in. Christian Dior Creme de Gloss: This gloss from Dior is extremely useful when you are looking for lip balm, rather than a gloss. 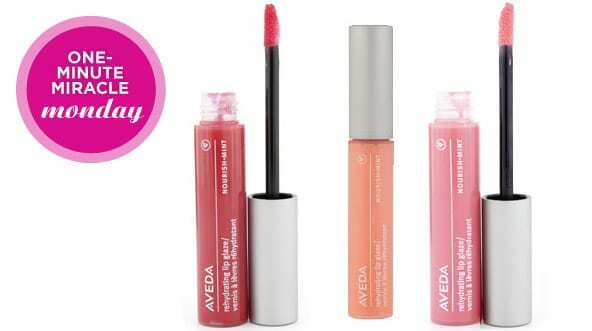 The creamy texture and easy to carry style of this gloss makes it a hot favorite among fashion lovers. This gloss stays on your lips for a long time and has been priced in a small quote of $25, which is way too good for a brand like this. L’Oreal Paris Infallible Never Fail Lipgloss: L’Oreal is a brand that’s known for being a favorite among fashion lovers and makeup artists alike. It has a well devised formula that lasts for a long time, which makes it one of the must-haves in your makeup kit. Aveda's Nourish-mint Rehydrating Glaze: This gloss is perfect for you when you are looking for all three-color, shine and plump. Amy Astley, who is the Vogue Teen editor, endorses this one. The colors are many, and you can be neutral and bold as you want with ample choices in hand. Purple Labs "Huge Lips, Skinny Hips": You may not believe but many women opt glosses for taste, as well, and if you are one of them, this one is just for you. The color stays on your lips for a long time and makes you feel great. This one is absolutely great if you are in search for the plumping effect. NARS Lip Gloss: This lip gloss come in a variety of shades and has received positive feedback from most corners of the globe. Priced in a small price of $24, NARS Lip Gloss is a favorite in beauty products with professionals, as well. Once you invest in this one, you would want more. Clinique Long Lasting Glosswear: This particular one was named as the best lip gloss for the year 2009 by Allure Magazine. It comes designed with SPF 15 in more than 15 vibrant colors. Colors like Tenderheart and Guavagold are quite popular. The gloss is priced around $14, which is easy on the pocket. MAC Lustreglass Lip Gloss: MAC is a brand that’s been on the top of beauty products list for a long time. This gloss comes in a variety of shades and is priced somewhere around $14. If you love glosses that are a little sticky, we suggest, you move with this one. The name of the brand gives you the trust to use the same. 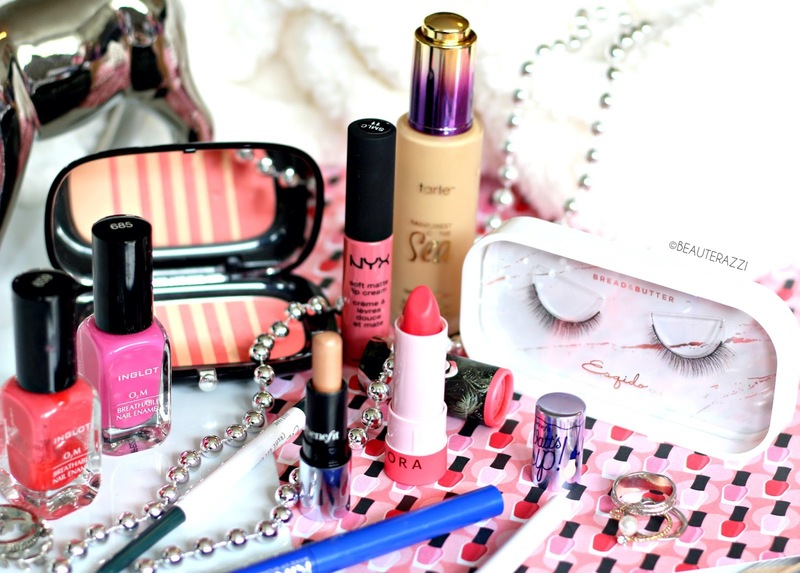 Thank you Suzy for bringing us this amazing gloss guide!